When You Can't Write - READ! Russ Worthington discusses When to Enter Data Into Your Genealogy Software at his blog Worthington Weblog. What Professional Genealogists Can Learn from Megan by Marian Pierre-Louis at Roots and Rambles is a great read. 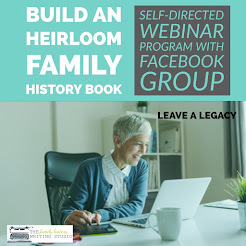 Marian discusses Megan;s recent book, Hey America Your Roots Are Showing and what she learned with regards to conducting a genealogy business. A Little Tech at Rootstech by Footnote Maven is an interesting look at QR codes on genealogy business cards. 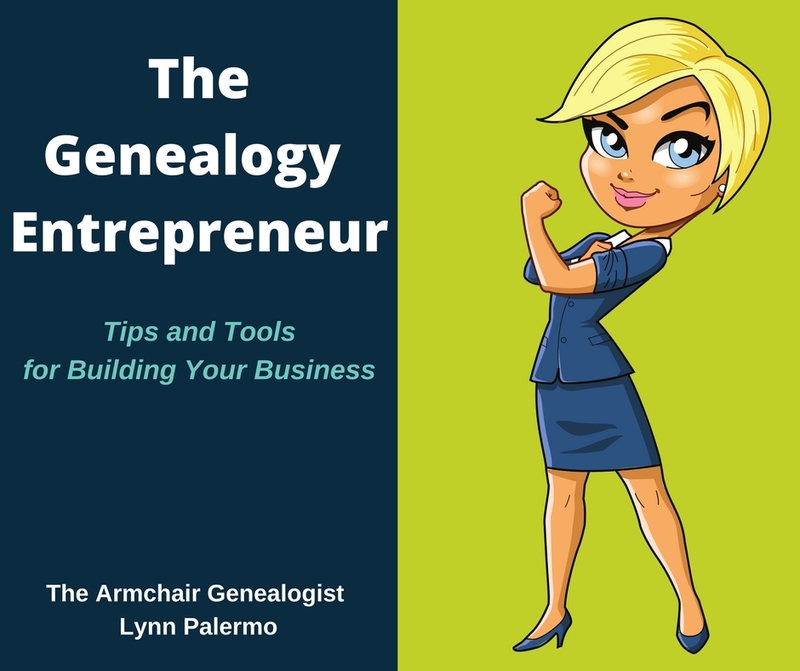 For my readers who write genealogy blogs, you may wish to check out Jane Friedman's post 5 Keys to Writing for an Online Audience over at her website Writer Unboxed. 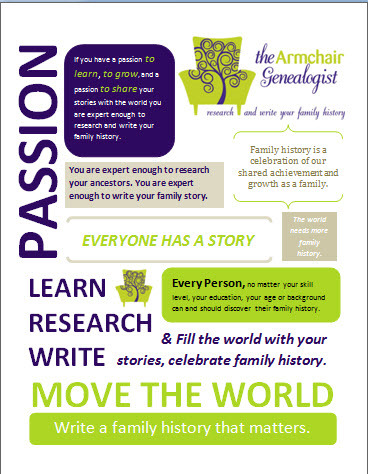 This post isn't just for the family history writers in the crowd, but any genealogist looking to achieve extraordinary things. How an Average Person Becomes Famous: The Path from Ordinary to ExtraOrdinary (in 2 sacred steps) at Live Your Legend by Scott Dismore. The 1940 U.S. Census Blog - if you been living under a rock then you may not know about the upcoming release of the 1940 U.S.Census. 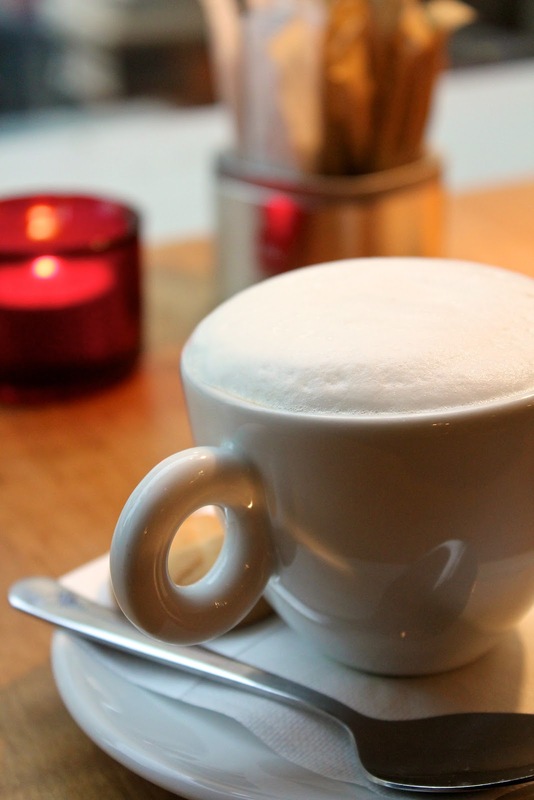 If you would like to learn more or become an Ambassador check out the blog. Poore Boys in Gray is a blog based on Ralph Poore's book of the same name. He grew up amid Civil War forests and battlefields in Mobile, Alabama. 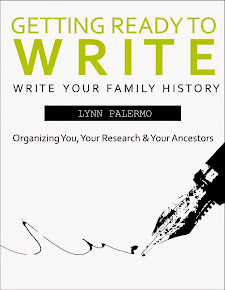 In this blog, he discusses the book and helps you write your civil war family history. 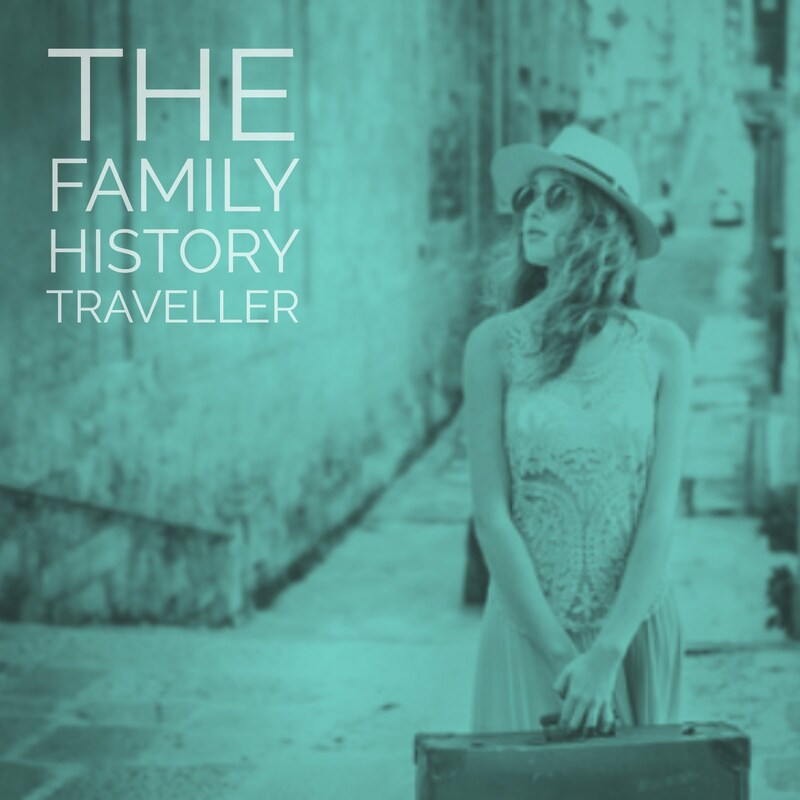 TRACING YOUR NAVAL ANCESTORS -A Guide for Family Historians by Simon Fowler. 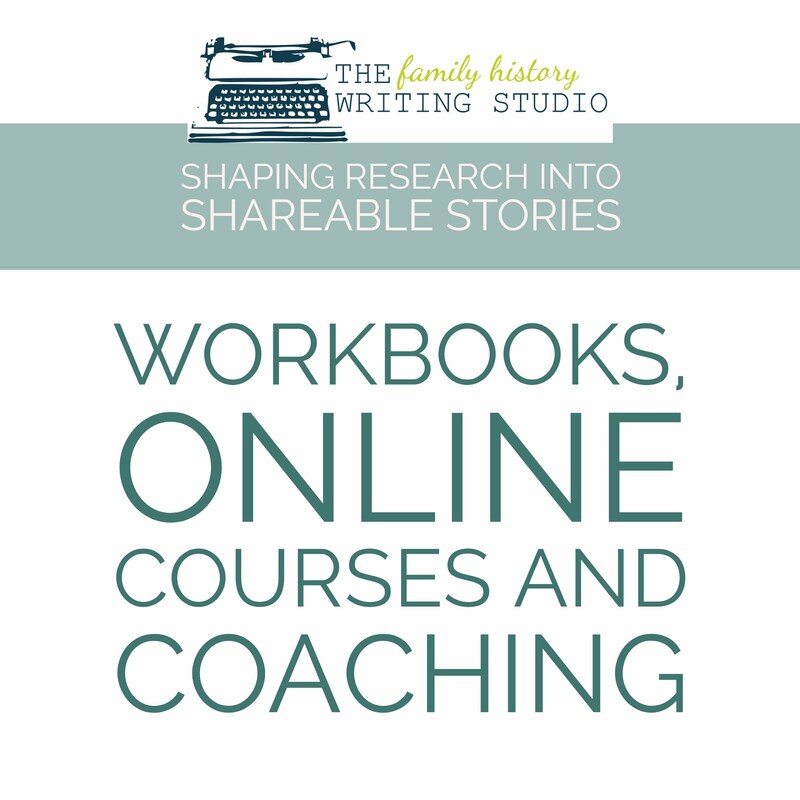 This book will help genealogists researching their ancestors who served in the British Navy from the 17th century to the 1960's.